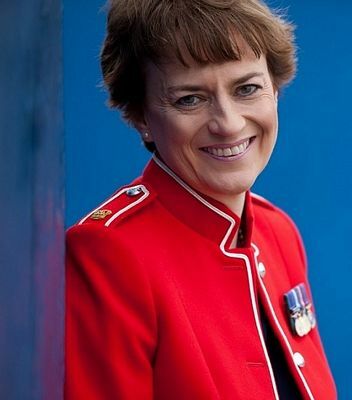 Major Alison Cripps QARANC featured in my last Christmas short story, Angelic Gift, where she sang during the Army Medical Services Carol Service, in which Scott and his wee friend Thomas, rebranded it as Singing and Sausages! 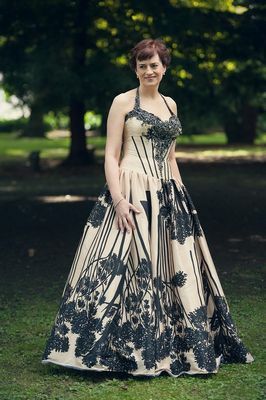 Alison, a Mezzo Soprano. has spent most of her professional life serving in the Queen Alexandra's Royal Army Nursing Corps having enlisted as a private soldier. She has served in a host of countries including BAOR, Hong Kong and the UK, including Northern Ireland. On qualifying as a registered nurse, she later specialised in paediatric nursing and then education. She is currently working in healthcare education based at Birmingham City University where she is a lecturer on the BSc (Hons) Defence Healthcare Studies programme. Throughout her military life, Alison has maintained her passion for classical music. Whilst stationed in Hong Kong she began her classical vocal training as a mezzo-soprano, specialising in opera and sacred music. Alison is currently working under the expert guidance of Birmingham based opera singer and teacher Sara Clethero (Welsh National Opera and Director of OperaMint). She has performed in numerous recitals, concerts, military and charity events. Alison has recently returned from performing in Italy with the OperaMint Company and is currently studying a leading role in Mozart's opera Cosi fan tutte (Dorabella).